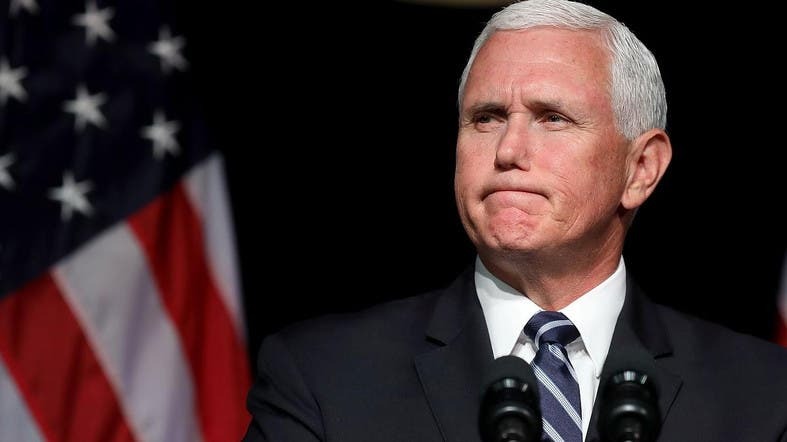 US Vice President Mike Pence on Friday listened to harrowing stories of deprivation, torture and escape from Venezuelans who fled their homeland, and pledged to ramp up pressure to help the opposition who are trying to oust Venezuelan President Nicolas Maduro. “The time has come to end the Maduro dictatorship once and for all,” said Pence, who has emerged as one of the strongest voices against the Venezuelan leader in the administration of US President Donald Trump. The US government has recognized opposition leader Juan Guaido as Venezuela’s interim president. Russia and China, among others, back Maduro, who has said National Assembly head Guaido’s self-declared claim to the presidency is an attempted US-backed coup. While most have left for other South American countries, thousands have made their way to southern Florida, joining migrants from Cuba and other parts of Latin America. They form an important voting constituency in a swing state often critical to the outcome of US national elections.